I wanted to ride the bus!! Conference through the tweets, posts, and pictures of school counselors who attended from around the country. Through social media, I could feel the excitement and the positive connections made at the conference. 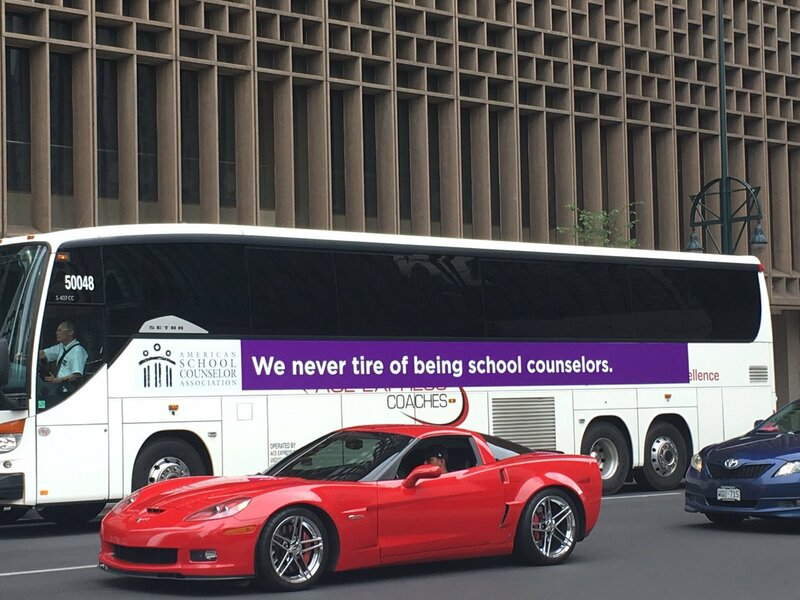 So being at home as a stalker, I decide that I wanted to share the highlights with other school counselors who were not able to attend the conference (aka #notatasca17). 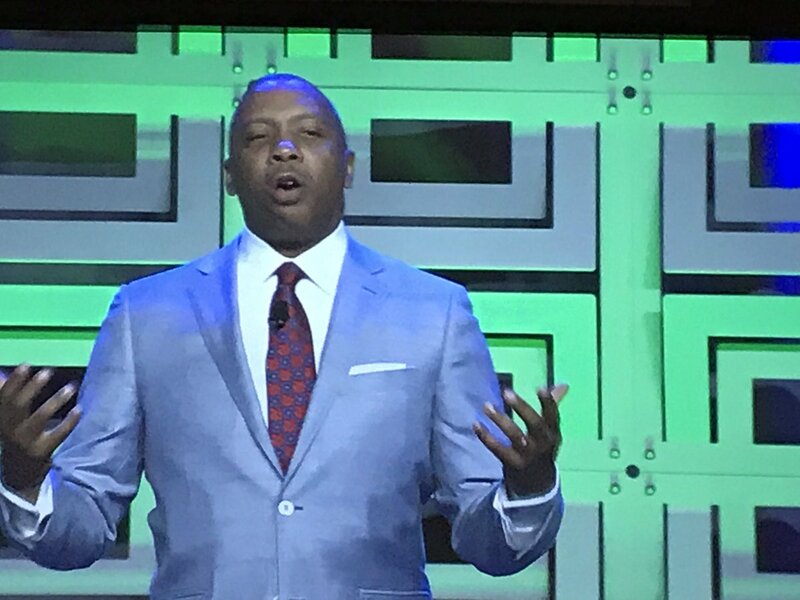 #ASCA17 was not short on motivational speakers!! 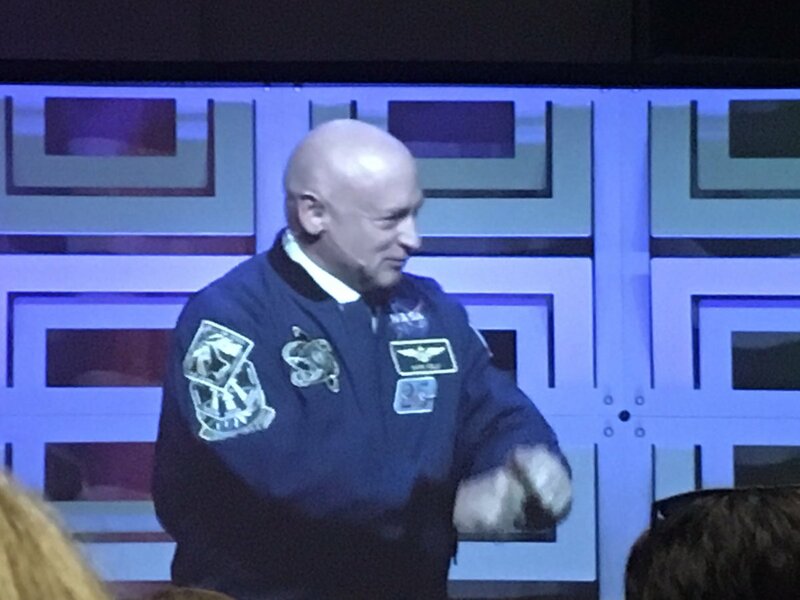 Astronaut Mark Kelly started the ASCA Conference and lit up Twitter! 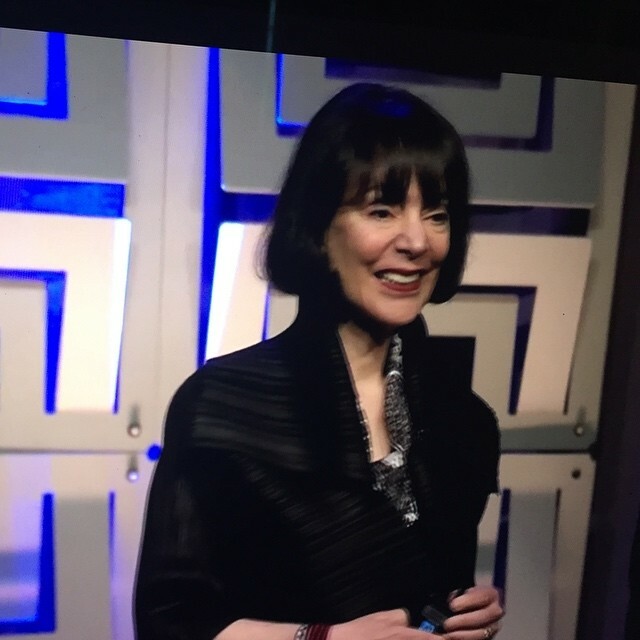 Carol Dweck presented great information on Mindsets. Probably the most talked about speaker was Dr. Calvin Mackie and his encouragement for school counselors! 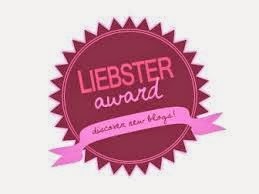 Highlight #2: Most Talked About Presentations! Okay, there is no way I can include every great presentation, but I wanted to include those that had the most frequent posts on social media by school counselors at #ASCA17. Some of the most mentioned topics on social media included Mindfulness, Mindsets, suicide awareness, and technology. Want to know how mindfulness impacts the brain? Go to this link for more information! 1. You must become familiar with mindfulness by practicing it. 2. Become trained in delivering mindfulness to others. 3. 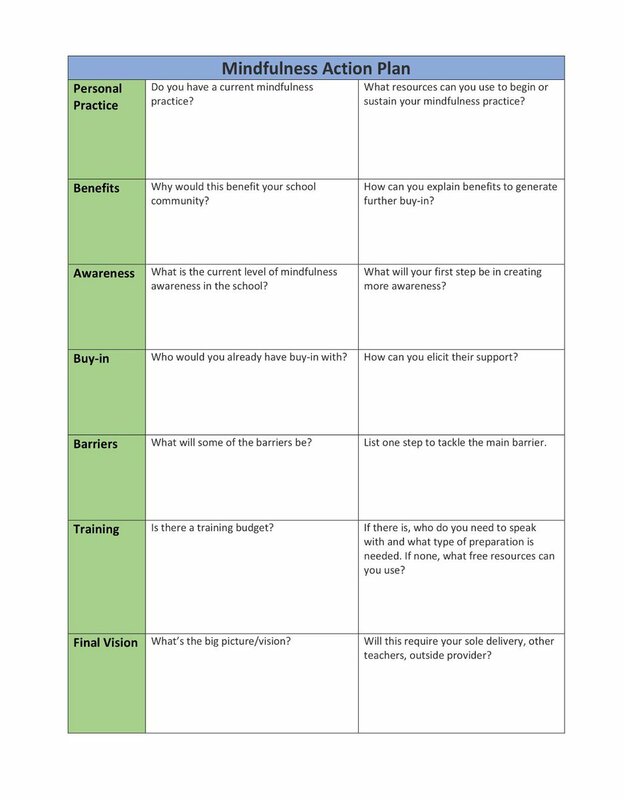 Bring mindfulness into your sessions with students. 4. Adopt a classroom and deliver as a lesson. How to Become Skilled in Mindfulness? How to incorporate Mindfulness. See the Mindfulness Action Plan below. Summer introduces the differences between a fixed and growth mindset in her presentation. What are these differences? Fixed Mindset: This is the belief that intelligence, personality, and characteristics of a person are static. 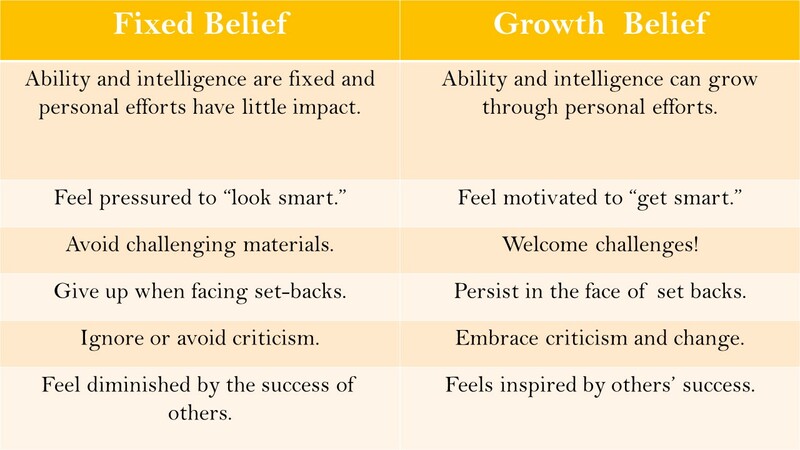 Growth Mindset: This is the belief that intelligence, personality, and characteristics of a person can be continuously developed. Kuba presented information on how students with a fixed mindset differ from students with a growth mindset. There were several presentations on self harm and suicide. This presentation contained important federal and ASCA guidelines, school faculty training, and resources. 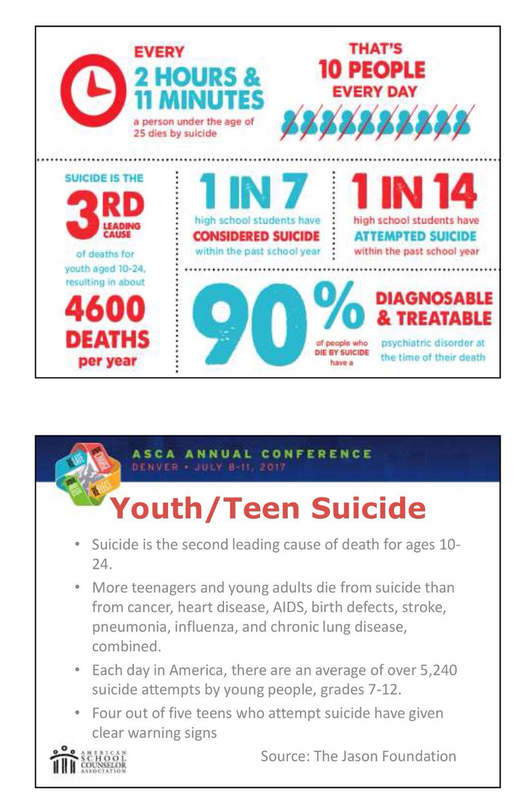 In addition, the presenters covered media attention on suicide and the statistics on adolescent suicide. Angela gave school counselors a tutorial on how technology can enhance a school counselor’s job. 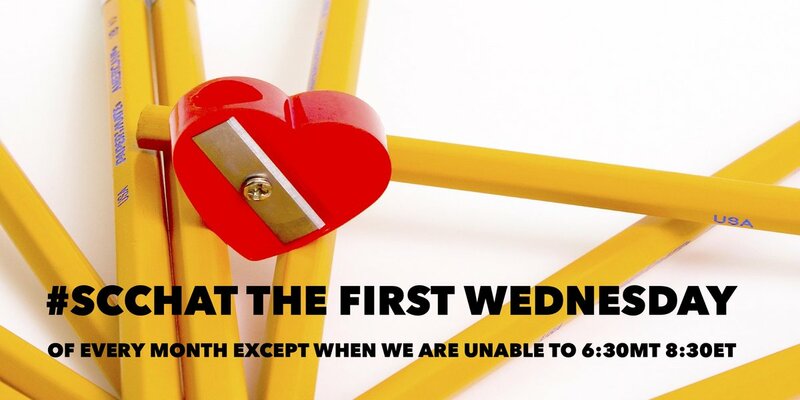 #SCCHAT-1st Wednesday of each month @ 8 PM. #PSYCHAT-Every Monday @ 9 PM. I am going to start attending this one!! Angela introduced school counselor to other school counselors with amazing boards. This is a calendar program that makes scheduling easy! Angela reviewed how to make a cartoon presentation with this tool. Angela introduced school counselors to the various groups on social media. Want to see more of her presentation? Angela has shared it on her website. Emaze is an alternate form of presenting information that rivals power point. Go to website to present your information to your audience then download your code. Edpuzzle is a site that allows you to select a video and to customize it. Blendspace is a site that allows you to create digital lessons. Smore is a great site for creating and sharing newsletters, events, and information. Using Gottfredson’s Theory of Circumscription and Compromise (Linda Gottfredson, 1981), the presenters discussed how this theory relates to the stages of childhood development. For high school students, the presenters referenced the movies as Divergent, Hunger Games, and The Help. Counselor Carey: What if we gave grades of “not yet” instead of F’s. Franciene Sabens: Counselors greeting students in the morning & when they leave makes a huge impact. Connie Ward Johnson: I think following virtually gets better each year. The willingness to share is what makes our community so awesome. Erin Mason: I love that people like @fsabens feel the pain of those of us not there and work so hard to share virtually! Erin Mason: Let’s just call it what it is, a school counseling mutual admiration society! 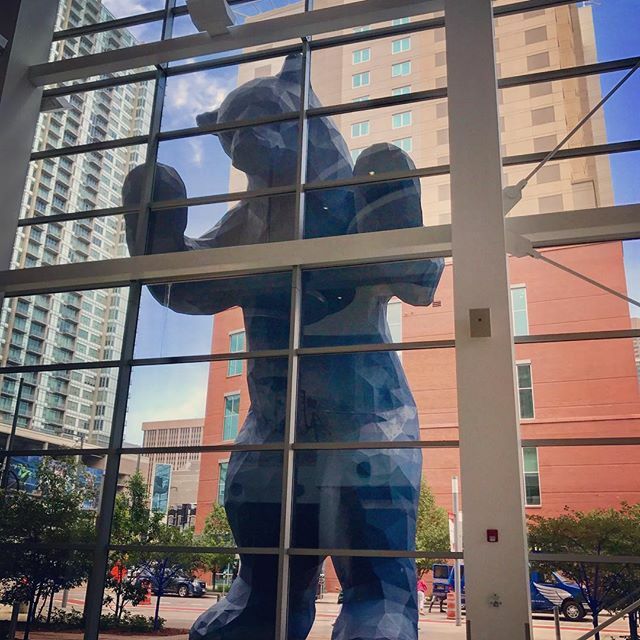 Chris Belser: My #ASCAenvy is strong after seeing all of the posts and pics from Denver. Have fun, everyone! Liz Vohar: Was in the car answering questions! Home 4 some champagne to celebrate 9 years of marriage! TY for the convo tonight! Melissa Arrigotti: Counselors are uniquely qualified to give our kids the hope they need to change the world. School counselors at a #RAMP school get free ASCA membership while at a school with current RAMP status. Car give away!! 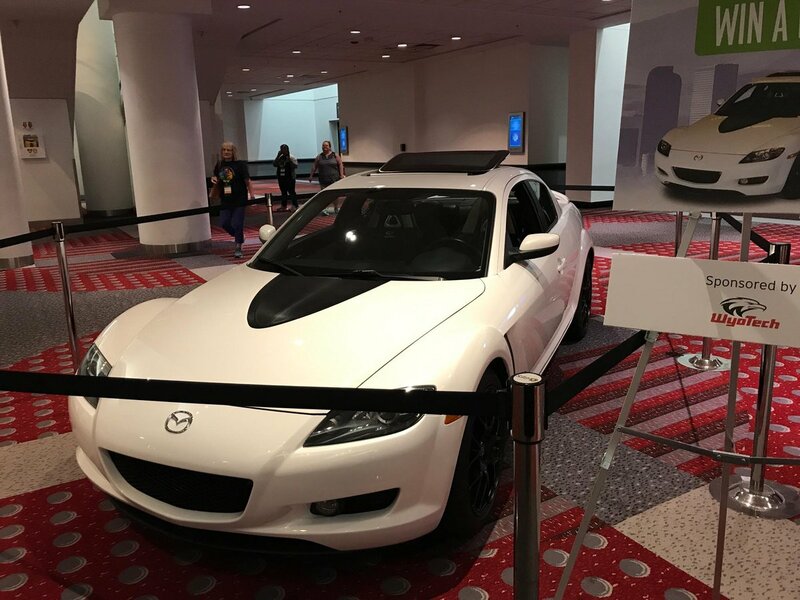 The winner of the refurbished Mazda RX-8 was Sarah Crist of Charlotte – Mecklenburg Schools in N.C. 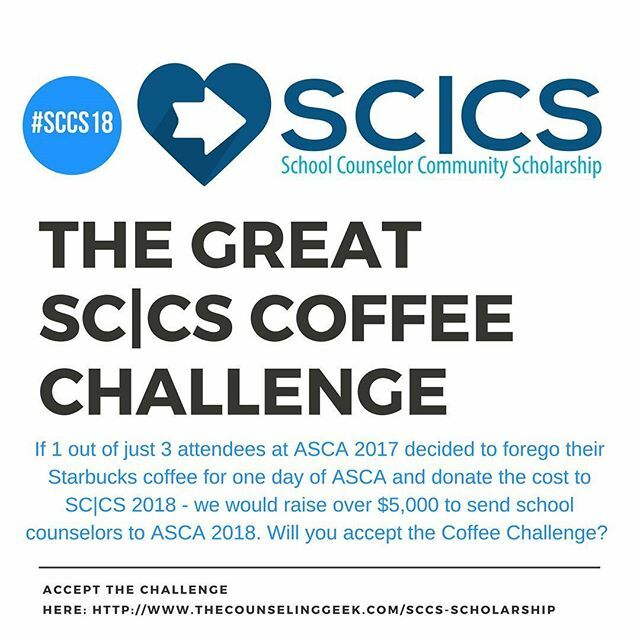 Here is a promo for school counselors to see if you would like to contribute or apply! 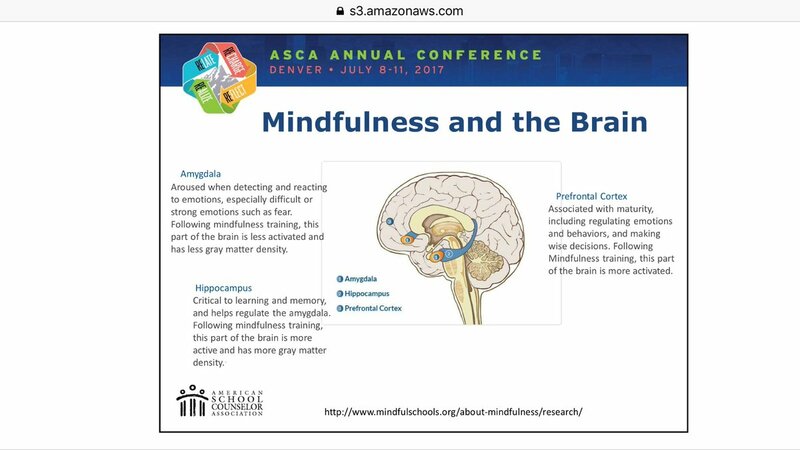 Highlight #5: Missed #ASCA17? 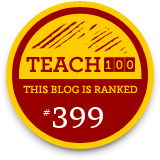 Keep up by viewing these resources! 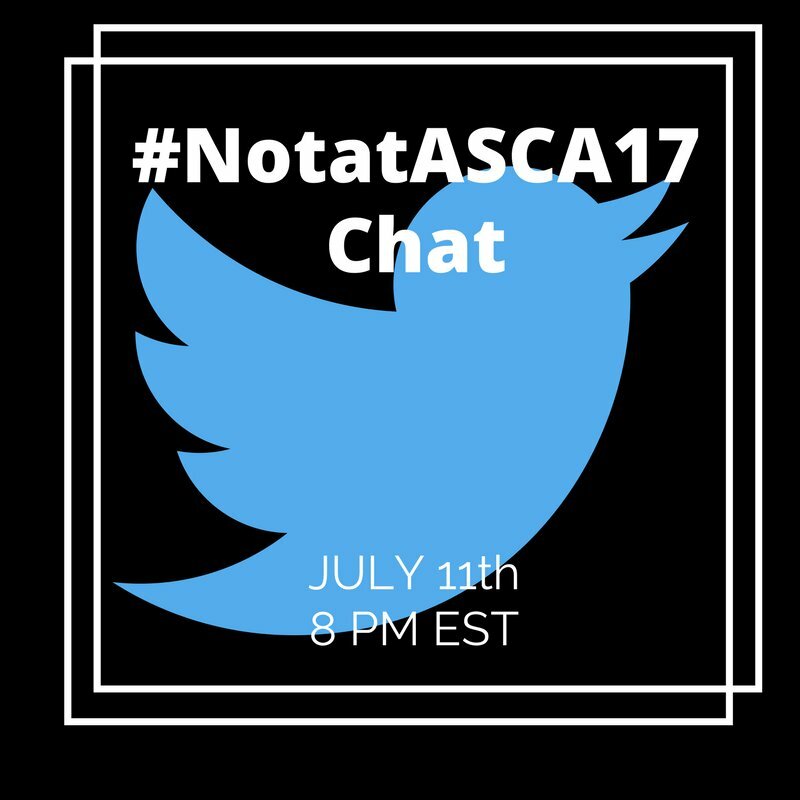 I was honored to co-host the #NotatASCA Chat with Dr. Erin Mason. See the transcript below! Goodbye Denver and hello Los Angeles for ASCA18! Theme: Reach for the Stars! 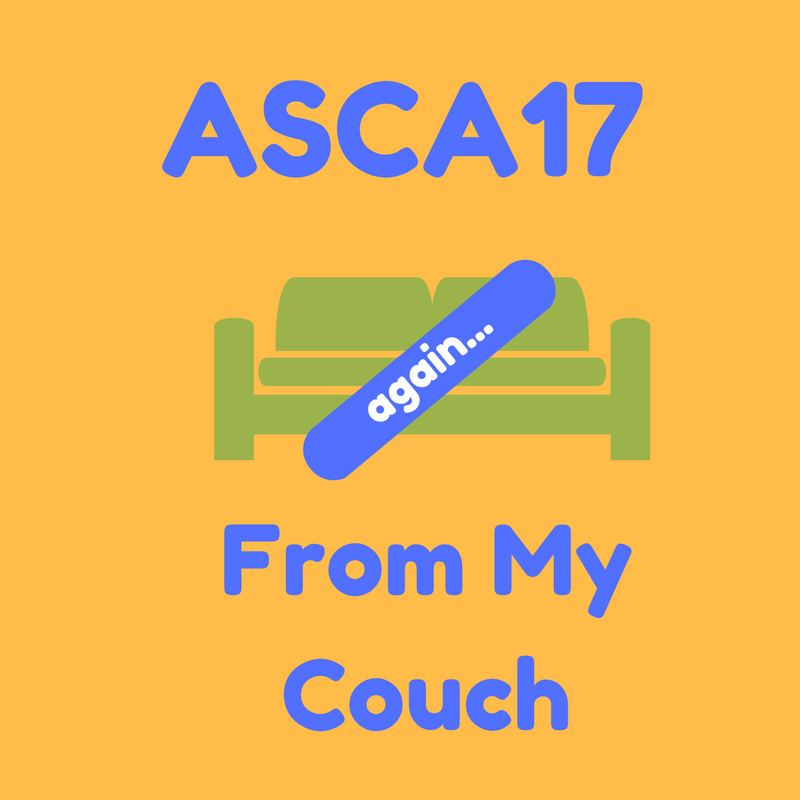 Never attended an ASCA Conference? It is never too late to start making preparations! Check out these blog posts for attending the ASCA Conference in Los Angeles. Just because ASCA is over doesn’t mean you can’t keep the conversation going! Hope (fingers crossed) to see you in Los Angeles! !